It only takes a minute to make your appointment and mark your calendar. 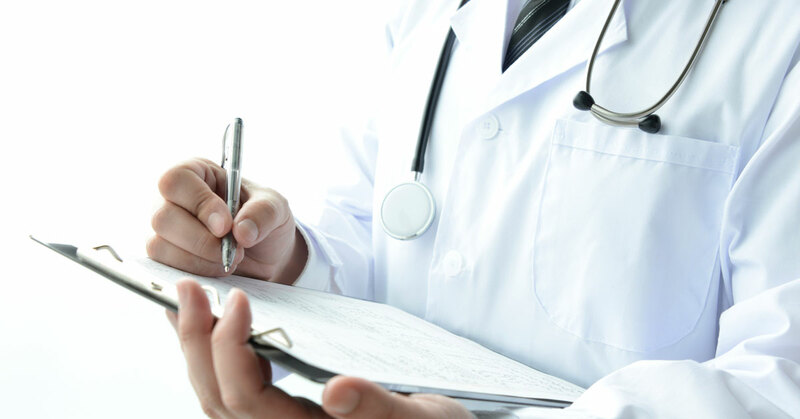 Click here to learn more about our patient services. Remember, not all breast centers are created equal. The Oak Ridge Breast Center is designated as a Breast Imaging Center of Excellence by the American College of Radiology’s Commission on Quality and Safety and the Commission on Breast Imaging. We are one of an elite group of centers in Tennessee to have received this distinction. Mammography is literally helping save women’s lives. Although not a treatment for breast cancer, this safe low-dose X-ray can detect extremely small tumors three to four years before a lump can actually be felt, increasing the chance for a cure to nearly 100 percent. At Oak Ridge Breast Center we strive to achieve the highest level of care. 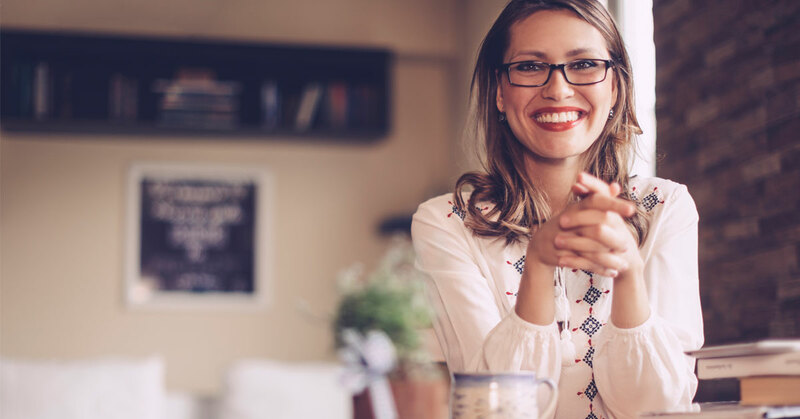 We are an ACR designated “Breast Center of Excellence” with board-certified clinical radiologists on staff, offering 3D mammograms, MRI-guided biopsies, osteoporosis counseling, and many other services as part of Covenant Health, the region’s top performing healthcare network. 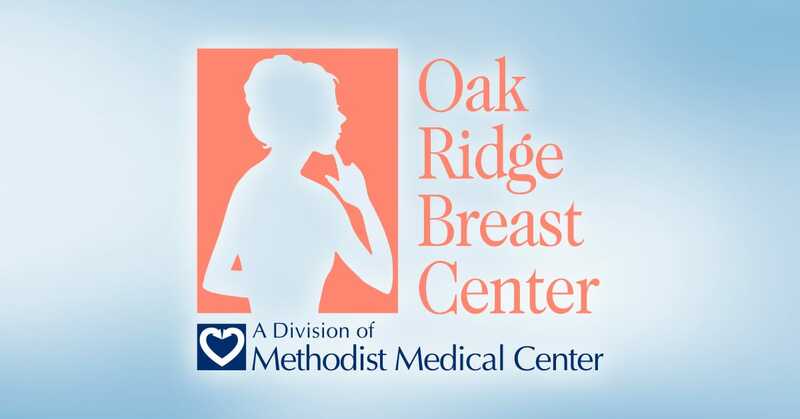 Click here learn more about the services offered at Oak Ridge Breast Center. Trust Oak Ridge Breast Center for excellence in breast care. We commit to excellence – every patient, every time. We are accepting new patients. Call (865) 835-3760 to schedule your appointment. Scheduling your mammogram is easy. If you’re 35 years or older, you can schedule your own screening mammogram with the Oak Ridge Breast Center. Simply call (865) 835-3760.